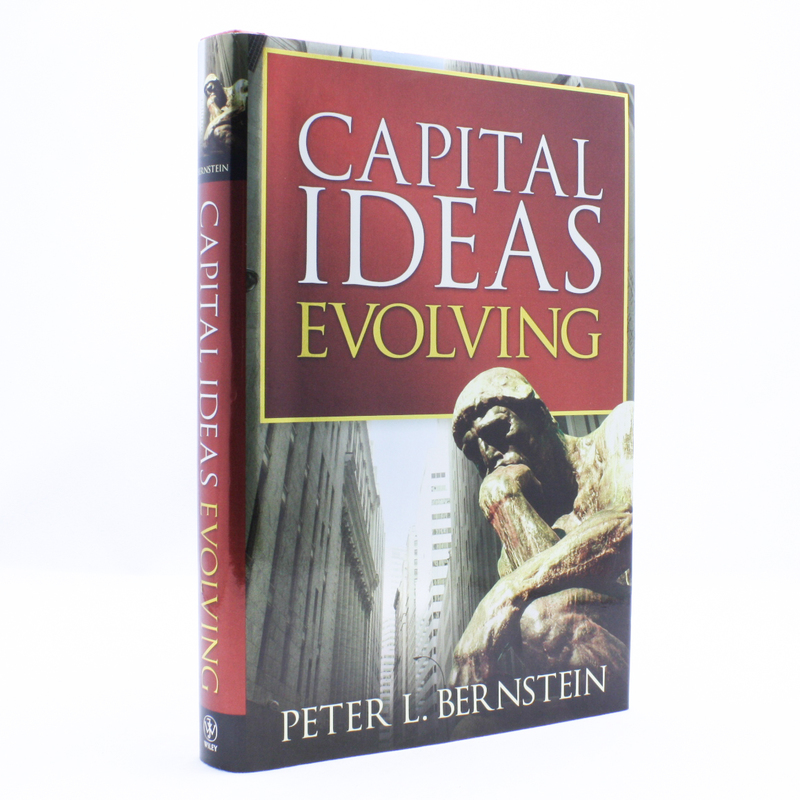 Capital Ideas Evolving - IFA Vintage and Current Book Library - Index Fund Advisors, Inc.
Notes: "A lot has happened in the financial markets since 1992, when Peter Bernstein wrote his seminal Capital Ideas. Happily, Peter has taken up his facile pen again to describe these changes, a virtual revolution in the practice of investing that relies heavily on complex mathematics, derivatives, hedging, and hyperactive trading. This fine and eminently readable book is unlikely to be surpassed as the definitive chronicle of a truly historic era."